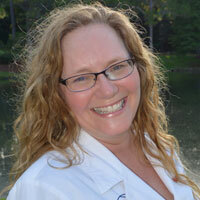 Shelley joined the All About Women team in early 2007 with almost 20 years of nursing experience. 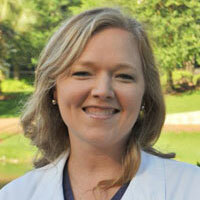 She spent her early career as a labor and delivery nurse right here at North Florida Regional Medical Center. 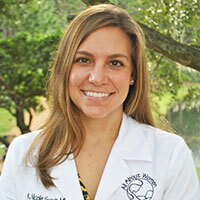 She graduated from the University of Florida in 2006 with a Master of Science in Nursing. 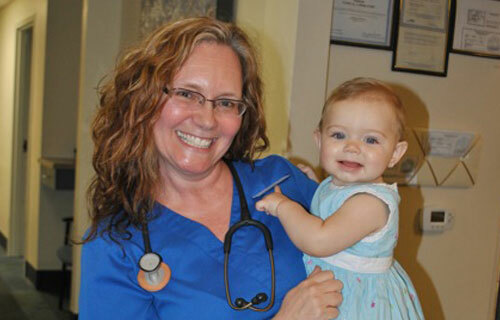 She's a Certified Nurse Midwife (CNM) and an Advanced Registered Nurse Practitioner (ARNP). Shelley and Dr. Agrios have known each other for more than 20 years and worked many years together in the Labor and Delivery ward of NFRMC. 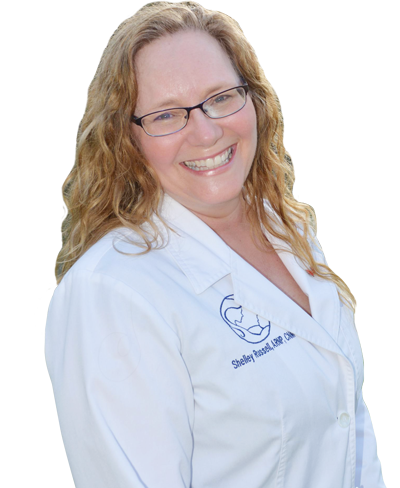 Shelley is passionate about women's health, childbirth education and breastfeeding. 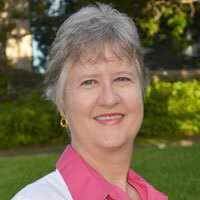 In her free time, Shelley enjoys attending UF sporting events and spending time with her three children. She's an avid Gator fan and enjoys spending time at dog shows. Most women can breastfeed successfully. If you nurse your baby when he wants to eat, and not on a schedule, your body will adjust and make the right amount of milk. Breastfeeding also allows you some downtime to relax and bond with your child. At All About Women, we aim to make you feel like family from the moment you step through our doors. 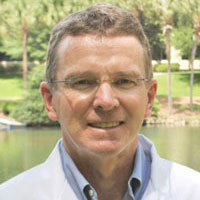 For over three decades, Dr. Agrios and I have made it our mission to offer dedicated, compassionate care to the women of Gainesville, North Florida and beyond. "Diane and Amber are always very pleasant. Shelley is amazing and very understanding. The entire office staff treat you like family." "Love love Shelley. Explains and informs. Front staff pleasant. Nursing staff friendly." "I love Shelley. Absolute best OBGYN office." 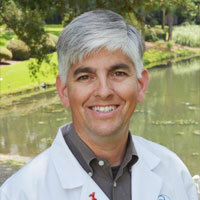 "Shelley is an excellent healthcare provider. Her emotional intelligence, listening skills, and awareness of the whole body is much needed in today's medical community. 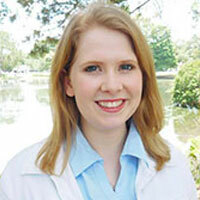 I am so thankful for her attentiveness and kind spirit." "I truly enjoy everyone that works at All About Women, The staff is always warm and friendly and the employees really show that they love what they do and care tremendously for their clients."